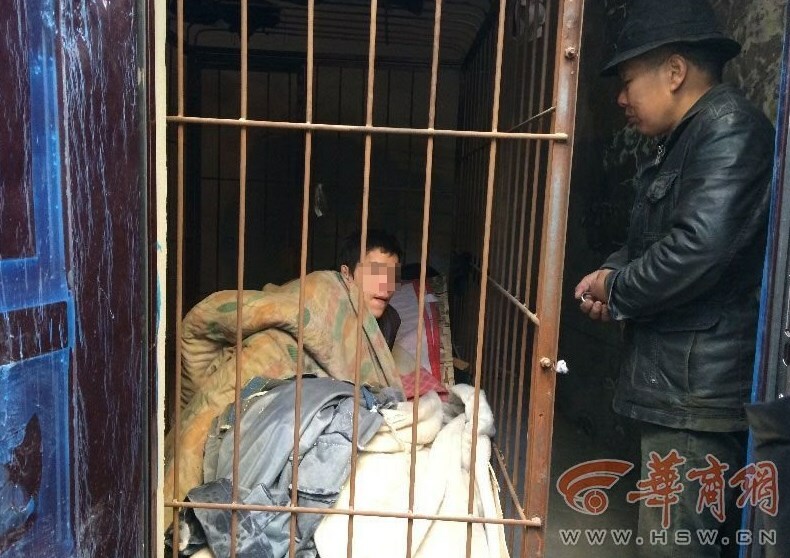 A young man in western China has been locked up in a cage by his family who said he is “mentally disturbed”, reported Hua Shang Daily. 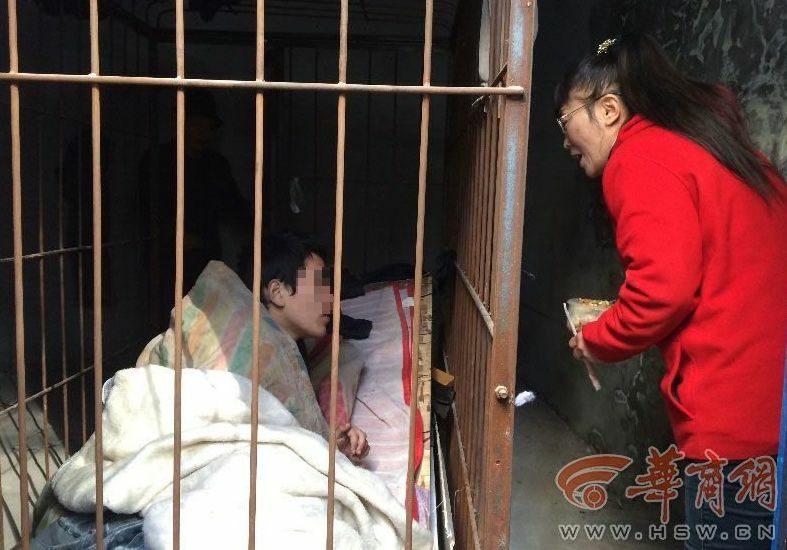 The 26-year-old in Xianyang, Shaanxi province lives in an iron cage with nothing but dirty bedding, pictures posted on the newspaper’s website show. 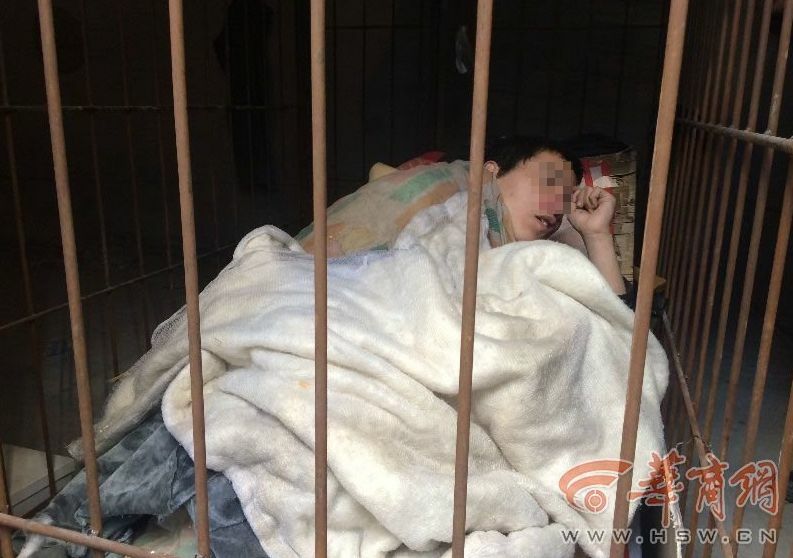 The man’s father, identified as Zhang Zhide, said he decided to put his son in the cage in June last year because he “kept running everywhere naked” after he was discharged from a hospital. 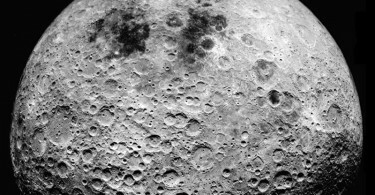 The junior Zhang had been diagnosed with schizophrenia. Hua Shang Daily said the young man appeared lucid when their reporter visited the family. He could state his name and age clearly and he asked to be freed. “I want to go out, give me 100 yuan. I want to go out, give me 100 yuan. I want to buy clothes and food,” he was quoted as saying. 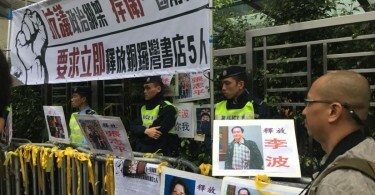 The report said the local government was aware of Zhang’s situation and had been subsidising the family’s health expenses.